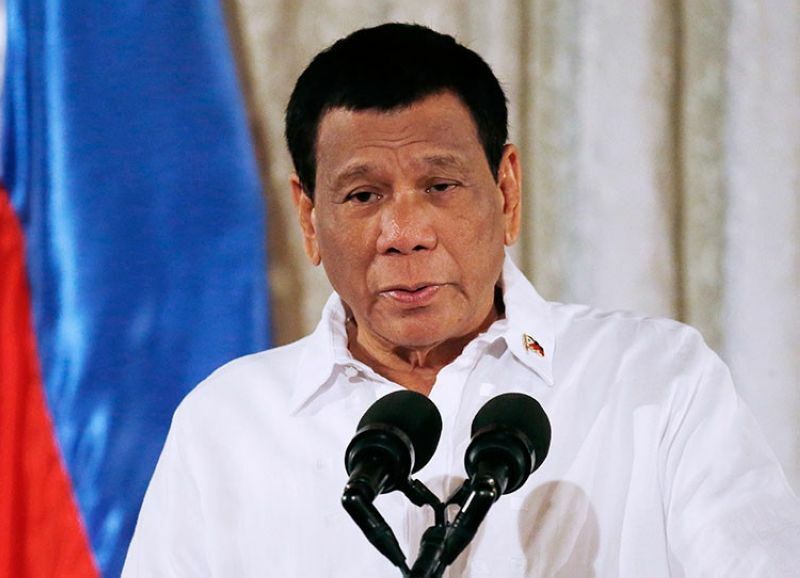 THE Duterte administration would abide by the Supreme Court's ruling to release all copies of police reports on the government's relentless crackdown on illegal narcotics, Malacañang said Tuesday, April 2. Presidential Spokesperson Salvador Panelo said the executive branch, as respecter of rule of law, would heed the order of the high tribunal. "We always follow the rule of law," Panelo said in a statement issued Tuesday night, April 2. "The Supreme Court has spoken. Unless it reverses itself upon a motion for reconsideration by the solicitor general, obedience to its ruling should come as a matter of course," he added. The Supreme Court en banc, on its summer session in Baguio City on Tuesday, ordered the Office of the Solicitor General to submit copies of drug war records to two petitioners who are asking the high court to declare as unconstitutional the anti-narcotics drive. Petitioners who will be provided copies are the Center for International Law (CenterLaw) representing residents of 26 villages in San Andres Bukid, Manila, and the Free Legal Assistance Group (Flag). "The Court ordered the solicitor general to submit the police reports [concering Oplan Tokhang] to the Supreme Court copy furnishing the petitioners," the high tribunal said. In 2017, the CenterLaw and Flag urged the Supreme Court to halt the implementation of Duterte's drug war. The petitions had prompted the high tribunal to direct Solicitor General Jose Calida's office on December 5, 2017 to release documents containing relevant information about the police anti-drug operations from July 1, 2016 to November 30, 2017 that killed 3,806 people. The high court specifically asked the executive branch, through its legal counsel Calida, to provide details about the identities of slain individuals, conduct of anti-narcotics operations, and names of responding police officers, among others.